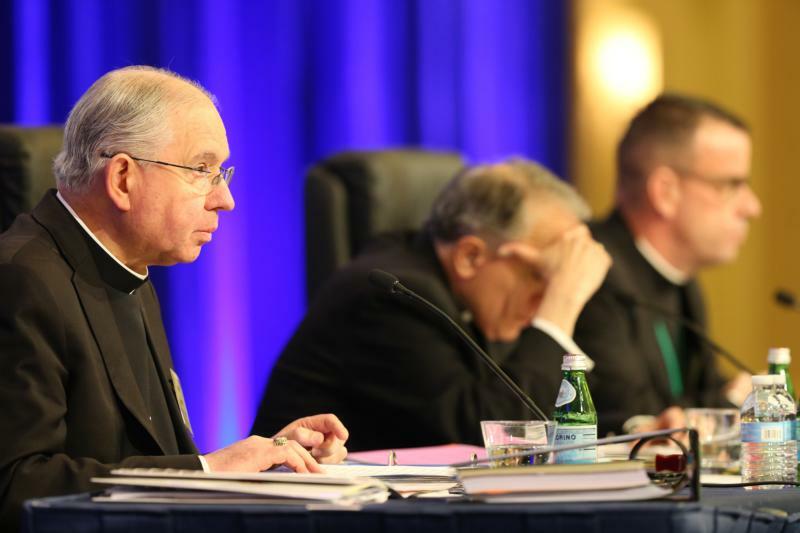 WASHINGTON (CNS) — Pledging to “heal and protect with every bit of the strength God provides us,” the U.S. bishops’ Administrative Committee Sept. 19 outlined actions to address the abuse crisis, including approving the establishment of a third-party confidential reporting system for claims of any abuse by bishops. This is a good beginning. I would think that all bishops are held to the same standards as everyone else who works with or around the children, teens, and adults in our Catholic parishes and institutions. What about those bishops who may or may not have been bishops when some of these cases were reported in the various dioceses but worked in clergy offices and also did nothing to report allegations against their brother priests? Where is their accountability factor? Just curious.